Viber may not be as popular as Facebook and Twitter, but the company says it has 200 million users worldwide as of May 2013. Launched as a free iPhone app in December 2010, Viber allows exchange of audio, video, and text messages to its users with no charge at all. 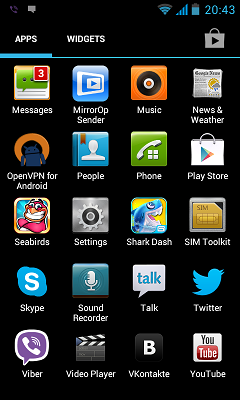 And because it was designed to be a direct competitor of Skype, the application is already available for users of Android and other OS. Despite not earning revenues, Rakten acquired Viber in February 2014 for a whooping $900 million. As of posting, Viber is blocked in UAE (United Arab Emirates). There is no official report of the exact date as to when UAE started to block Viber. But according to UAE telecom company Etisalat, Viber has been classified as an unlicensed VOIP service and was banned because it does not comply with local regulations. Viber CEO Talmon Marco says the company is now working hard so the UAE government will lift the ban. 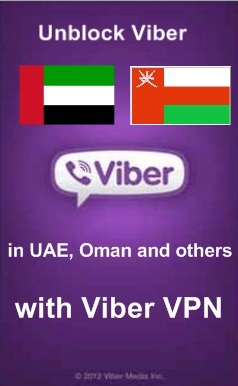 For the meantime, you can unblock Viber in UAE using VPN (Virtual Private Network ). But why use VPN instead of other methods? The answer is simple; VPN is very effective and safe in unblocking sites in UAE. VPN users are provided a new IP address, allowing them to browse sites anonymously anywhere in the world. 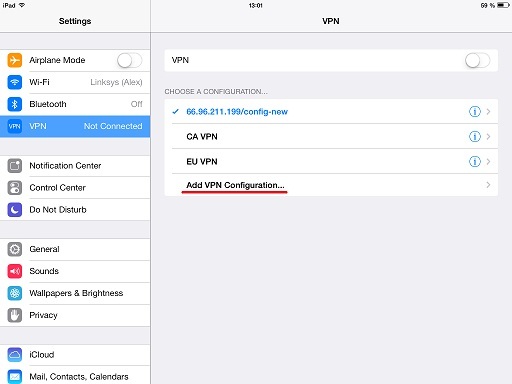 VPNs hide your original IP address and geo-location. In addition, your web traffic is encrypted, and no third party (including hackers) can decrypt it. So, if you will use Viber in UAE, local Internet police will see you as someone outside the country. UAE’s TRA (Telecom Regulatory Authority) is responsible for blocking sites and is very strict. The government started to implement a new cybercrime law by the end of 2012, and violators may be deported or jailed. 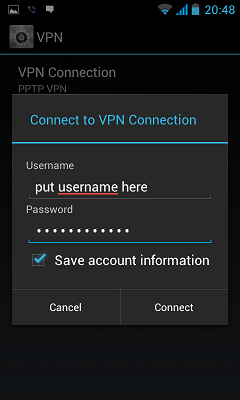 This is the main reason why you should be careful in choosing the right VPN service provider. There might be some free VPNs that can provide reliable services, but do you think a free service is good enough to protect you against the harsh rules of UAE? We don’t think so. But still, not all paid VPNs are the same. Before you choose one, be sure that you understand their limitations. If UAE decided to block your VPN address, your VPN service provider should be able to act fast and immediately assign a new VPN address to you. A good premium VPN is the one that can connect you to Viber and other restricted sites in UAE without any interruption. 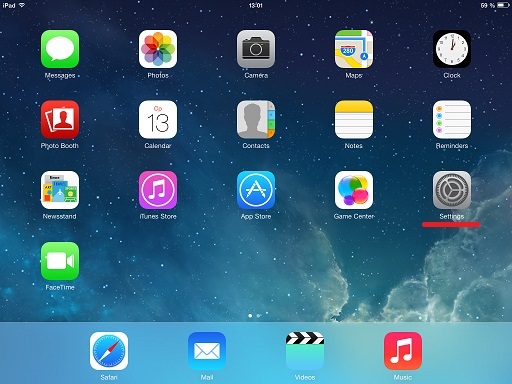 Finally, pick the one that provides fast technical support and excellent customer service. 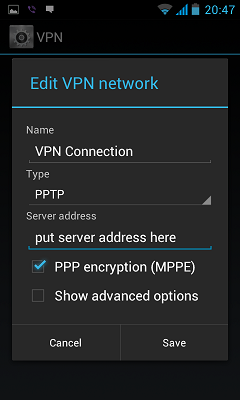 To make a new vpn connection on your device with Android OS you need to follow the next instructions. 4. 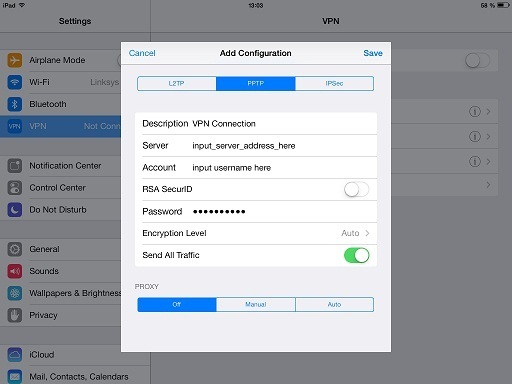 Input connection name (Sahrzad VPN), select the type of your VPN connection – PPTP VPN, input VPN server address from your account data.Please be carefully – don’t use any additional symbols like spaces, http://, www, / …etc in the server address. When you have connected to VPN you can call your friends and family via Whatsapp ! Don’t waste your money! Use free Viber and WhatsApp calls today from UAE!